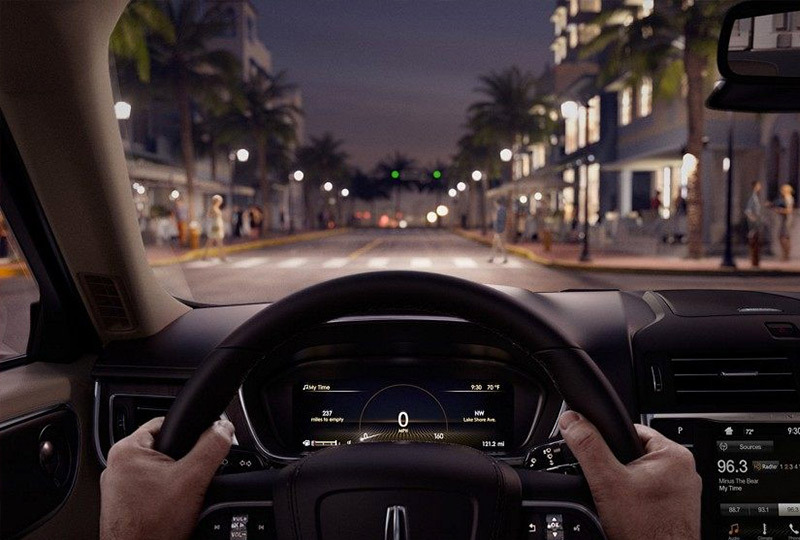 The 2018 Lincoln Continental from Al Packer Lincoln in West Palm Beach, FL, serving Palm Beach Gardens and Royal Palm Beach, is a luxury sedan for the bold driver. A confident design takes the road with impressive style and the Lincoln, chrome-mesh grille proudly bearing the iconic star motif. Available LED headlights and standard LED taillights combine to give you incredible illumination technology. The Easy-Fuel capless fuel filler makes pumping the gas a little more bearable. A 2.7L twin-turbo V6 engine supplies all the power, while optional all-wheel drive keeps you steady over difficult landscapes. A delicate wood trim lines the interior and looks great next to the leather seating. Standard ambient lighting changes the atmosphere of the cabin, and climate control has every row feeling cozy for the ride. SYNC 3 is your infotainment system with access to audio, contacts, and more through radio and mobile connectivity. Today is a great day to buy a new Lincoln! We have a huge 2018 inventory and great financing options to get you the best deal. Call today at 877-469-6063 to schedule your test drive with Al Packer Lincoln, or visit the showroom at 1550 North Military Trail, West Palm Beach, FL 33409. 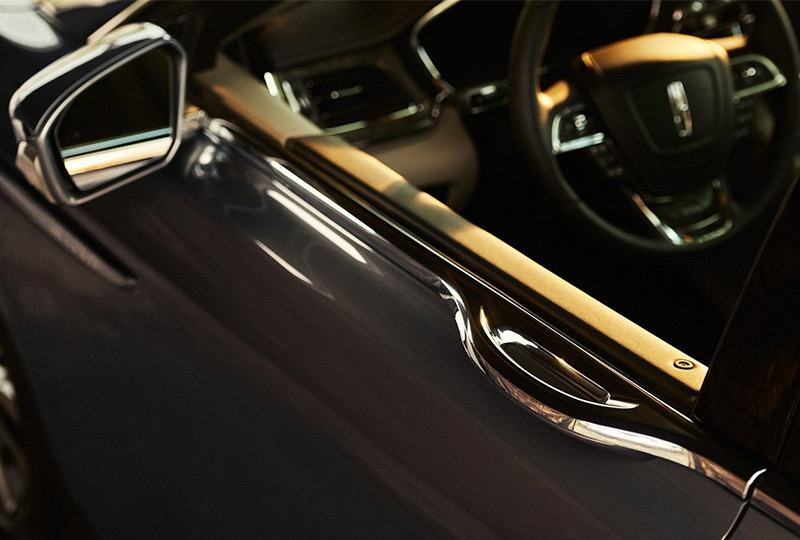 Drive home the 2018 Lincoln Continental of your dreams today! 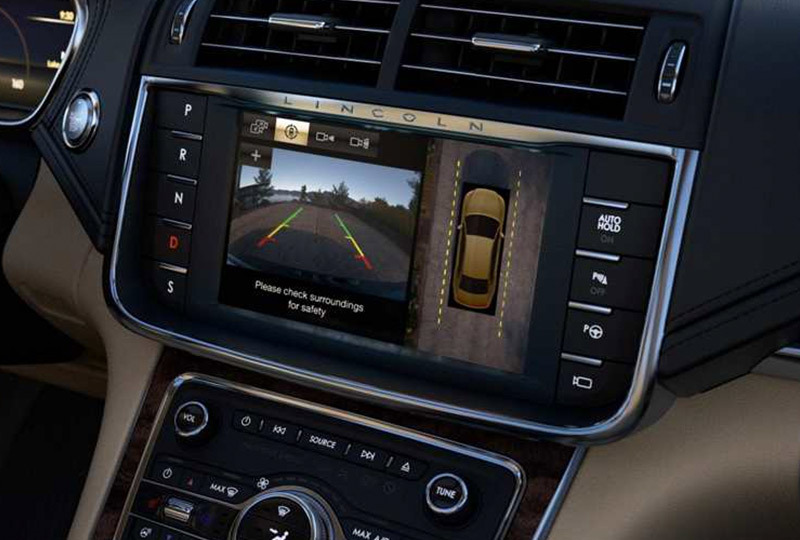 Driver Assist Features (BLIS, cross traffic alert, collision warning, active park assist, adaptive cruise control, and rear view camera) are supplemental and do not replace the driver's attention, judgment and need to control the vehicle. Included in optional Technology Package and available only on Select model with 2.7L engine, Reserve and Lincoln Black Label models. Pre-Collision Assist with Pedestrian Detection does not work in all conditions and does not replace safe driving. See owner's manual for system limitations.